Carillion placed into liquidation after six-month battle to get on top of its £1.5 billion debt pile. Construction giant employs 19,500 people and is a major government contractor. The government is stepping in to pay Carillion staff working on government contracts. 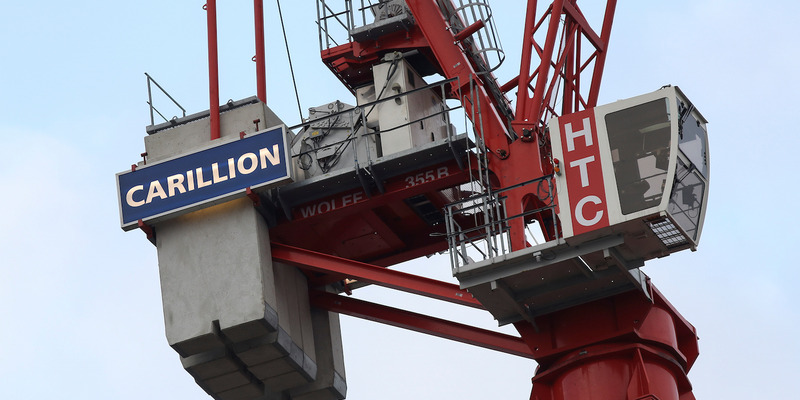 LONDON — Crisis-hit construction firm Carillion on Monday announced it is going into liquidation after last-minute talks to save the business over the weekend failed.